Amazon Digital Day 2017 doesn't have any jaw-dropping deals, but there are a few gems if you dig deep. Just when you thought the big sales days were over for 2017, Amazon pops up with another one. Today, Friday, December 29 is Amazon's Digital Day: A time for you to find great deals on apps, movies, and games to fill up your devices. That's what the marketing materials say, anyway. After looking through the Digital Day sales, all we can say is "Yeesh." Most of the "deals" we spotted are at least a week old or longer. Moreover, the PC game deals are on par with Steam's ongoing Winter Sale, and based on data from CamelCamelCamel, many deal prices are not even close to historic lows. Still, if you poke around in the bargain bins long enough you can usually find a few good sale items. 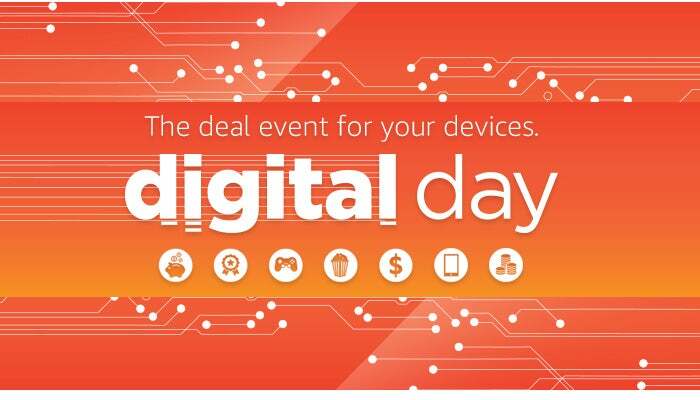 Amazon Digital Day is no different: Here are the five deals worth considering. Usually when you start a free trial with Audible—the Amazon-owned audiobook repository—you get one free audiobook to start. On Digital Day, however, that number gets bumped up to three free audiobooks. The usual terms apply: New customers only, and after your 30-day trial the monthly $14.95 membership charge kicks in if you don't cancel. To see if you're eligible for the free trial, go to the Audible trial offer page and see if you can click the Get this deal button. If you subscribe to HBO Now via Amazon today, you'll get a $10 Amazon credit. An HBO Now subscription is currently priced at $15 a month. Ten dollars isn't a ton of money, but it's a nice little bonus if you've been planning on cutting the cord anyway. Amazon's selling a whole bunch of Marvel graphic novels at good prices as part of Digital Day—digital Kindle Editions, of course. Topping the list are a handful of Star Wars books. Star Wars: Darth Vader Volume 1 and Star Wars: Darth Vader: Dark Lord of the Sith Volume 1 are both available for $2.20, and Star Wars: Journey to Star Wars: The Last Jedi—Captain Phasma is $1.40. 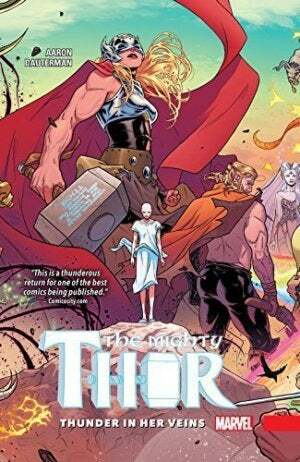 If you'd like something a little more superhero-y, Secret Empire is $5.00, Ms. Marvel Volume 1: No Normal is $1.80, Matt Fraction and David Aja's well-received Hawekeye Volume 1 is $2.20, and The Might Thor Volume 1: Thunder in Her Veins is $1.80. If none of those strike your fancy, there are many other graphic novels on offer, too. 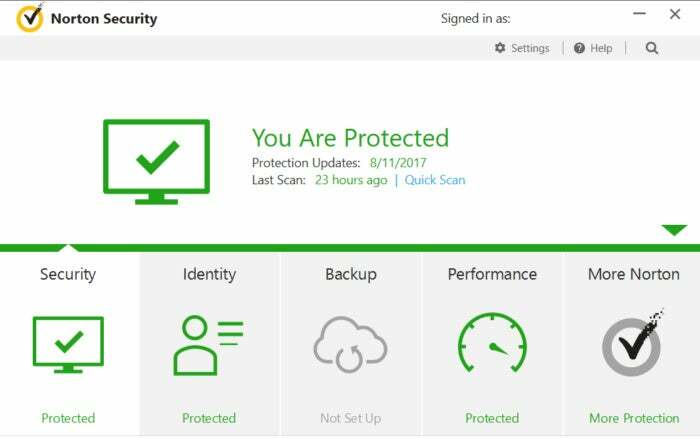 Kick start your run-up to the New Year with a 15-month subscription to Norton Security Deluxe for $20. This package gives you the right to install Norton on five devices. The $20 price tag is the lowest Amazon's ever gone on Norton, and the retailer doesn't offer this price very often. It hit $20 around Black Friday this year and is dipping down again from its usual price tag of $30 to $35. Incidentally, this is the same pattern Norton followed last year: Prices stay stable at the usual price and then dip down this low towards the end of year on Black Friday and Digital Day. In other words, don't count on seeing this package around $20 until this time next year. We took an informal look at the original Monument Valley for Android back in 2014. We didn't find this puzzle game particularly taxing on problem-solving skills, but the graphic design, back story, and level arrangements came together to create a fantastic game. Currently, Amazon is selling the second installment of Monument Valley for Android (which rolled out in November) for just $2.50, or fifty percent off its typical $5 price tag. The new game offers a new story where you must guide a mother, Ro, and her child on a journey through the valley. While we haven't looked at the second version, it appears to have all the qualities of the first. It's been well-received by gamers and critics alike, too, so at this price it's easy to take a chance on it.